The information on this page applies to unincorporated areas in Gasconade County. The laws in effect in incorporated places within Gasconade County may differ from what is shown here. 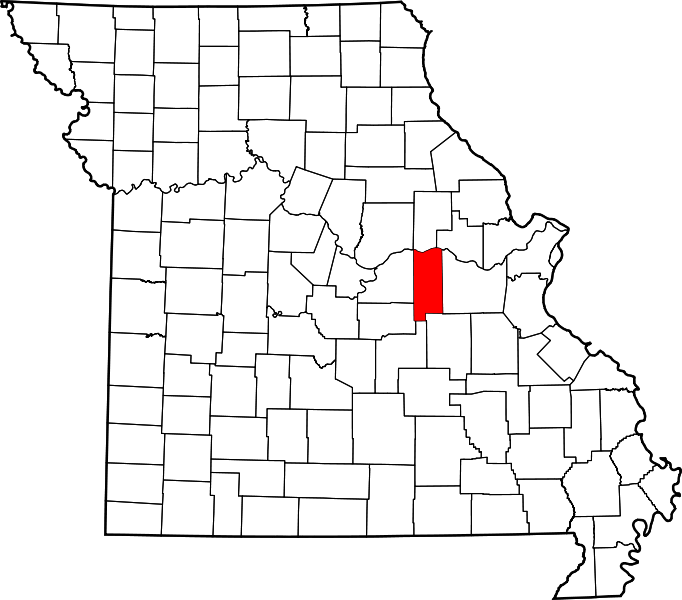 In unincorporated areas in Gasconade County, Missouri, packaged alcoholic beverages may be sold between 9:00 a.m. and midnight on Sunday, and between 6:00 a.m. and 1:30 a.m., Monday through Saturday.